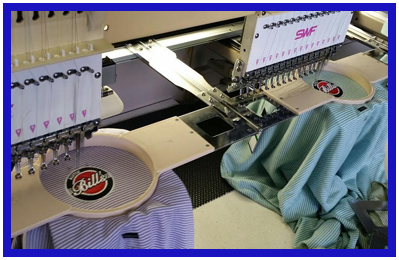 Arena Sport & Graphics has been providing in house custom embroidery services for over 25 years. Whether it’s a single piece personalized baby blanket, 24 half zip pullovers for the soccer team or a 1,000 piece cap order for the annual corporate meeting, Arena has the experience and production capability to satisfy all our clients' needs. 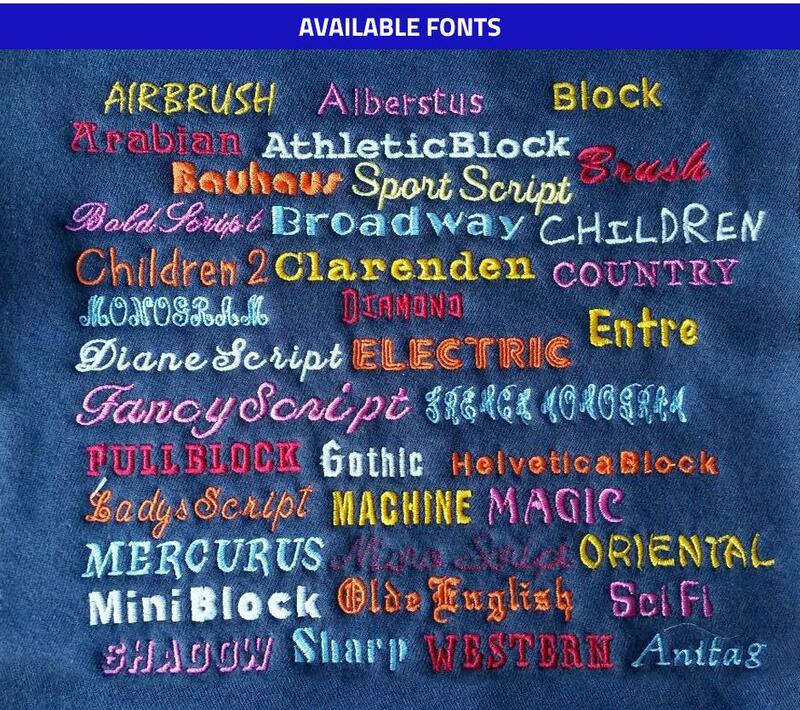 Browse through our design samples to see the quality of our work.